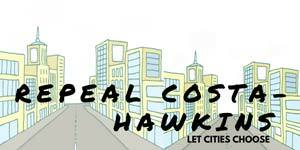 If Scott Wiener’s SB 50 passes, the power of local Planning Departments to design our cities will be taken over by the state. Developers will become the new city planners and many people will be displaced by investors looking for a place to part their money. 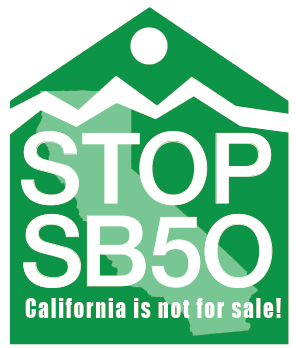 SB 50 is a Real Estate not a Housing Bill for the Affordable Housing that California needs. After losing SB 827 last year, Senator Wiener has increased his attack on California residents by doubling down on efforts to control our communities from Sacramento. Livable California is tracking SB50 here. PCL Foundation has a rich legacy of writing and producing cutting edge environmental publications that enable individuals and organizations to make use of California’s environmental laws, environmental institutions, and newest research in their efforts to protect the environment. See documents available to download, and publications and DVDs that are available to purchase through our office. Committees, hearings and events, as well as updates on pending bills in both houses.